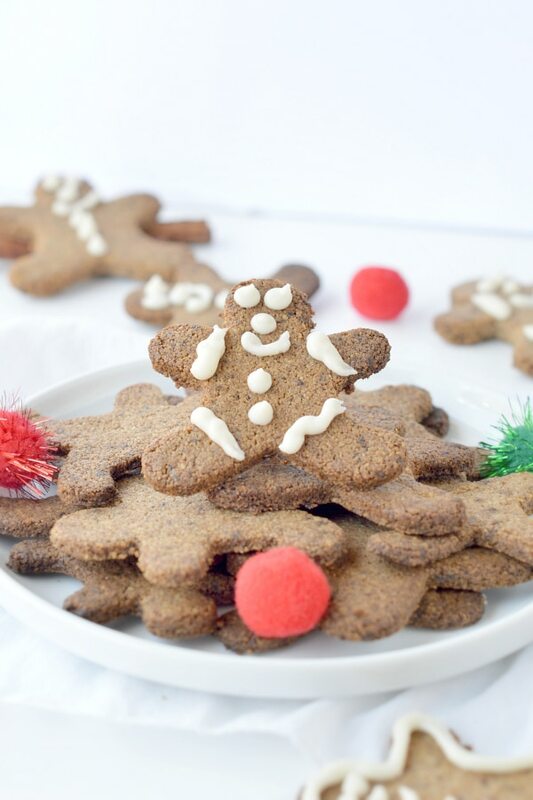 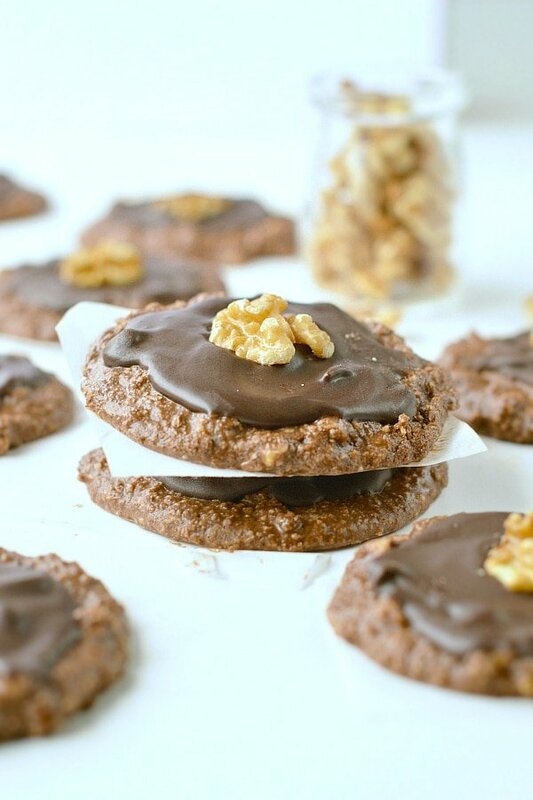 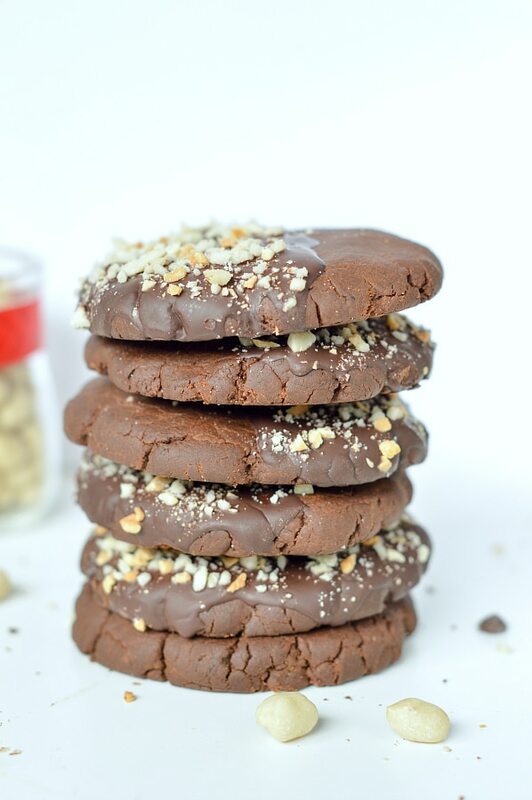 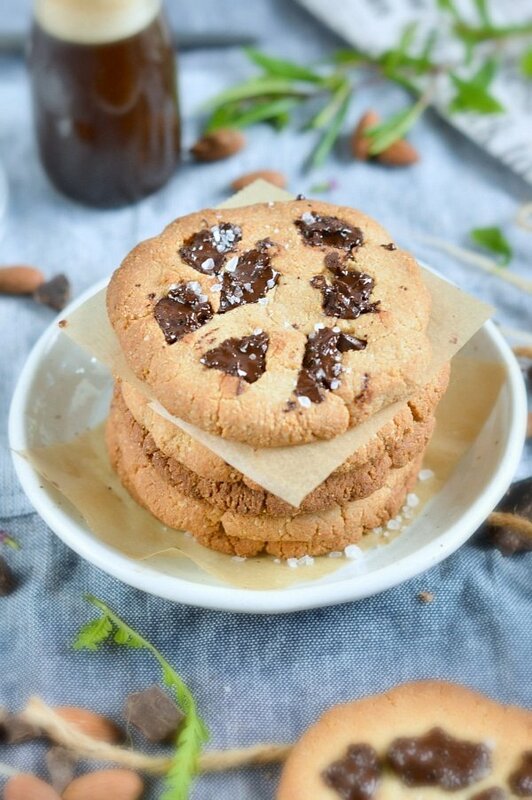 Vegan Chocolate Peanut Butter Cookies are healthy coconut flour vegan cookies with a shortbread crunchy and sandy texture made with only 4 ingredients. 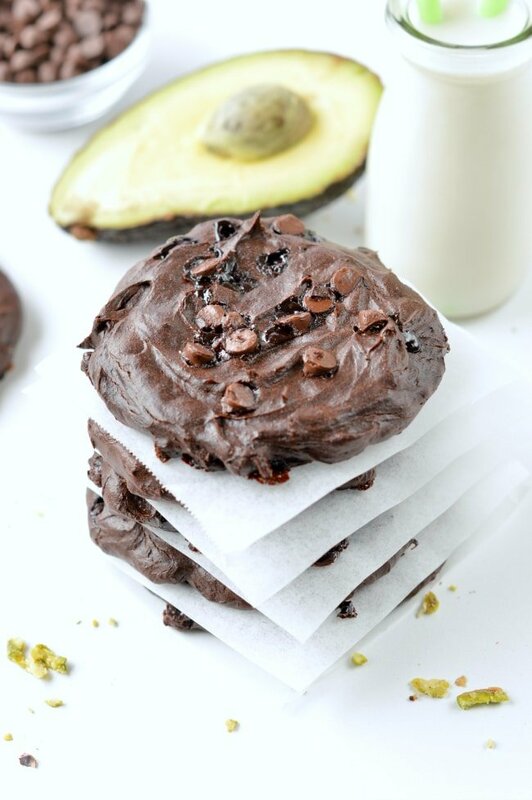 Chocolate avocado cookies are healthy fudgy chocolate cookies made of 5 simple ingredients 100 % gluten free + low carb + paleo + sugar free. 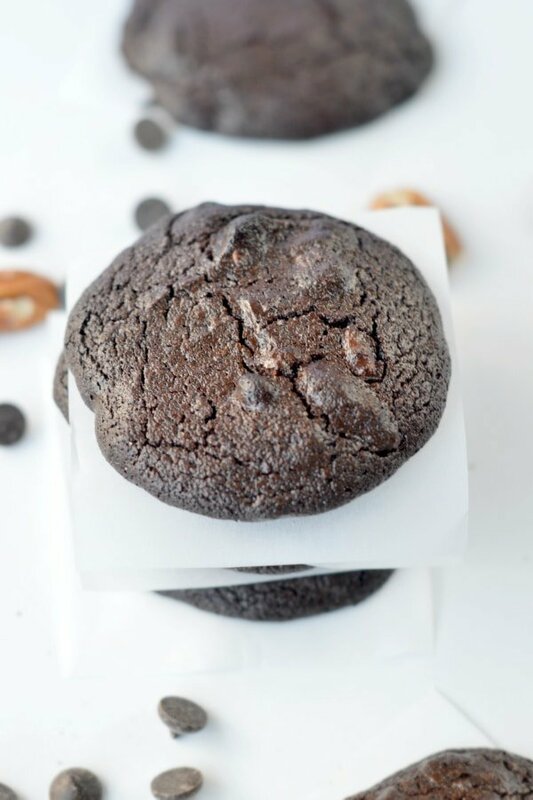 Only 5 g net carb per cookie and an amazing 7 g of protein to keep you fuel for longer. 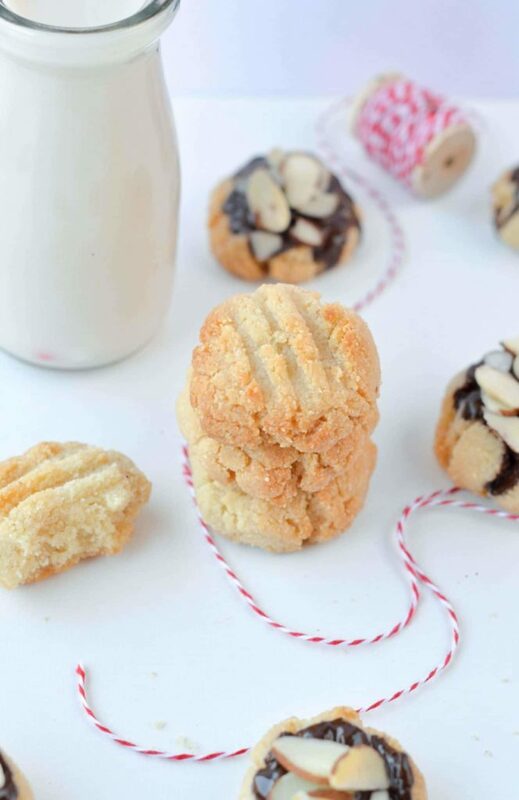 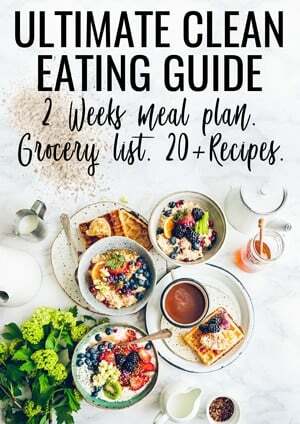 Those low carb shortbread cookies with almond flour are easy 5 ingredients healthy shortbread cookies perfect for the holidays. 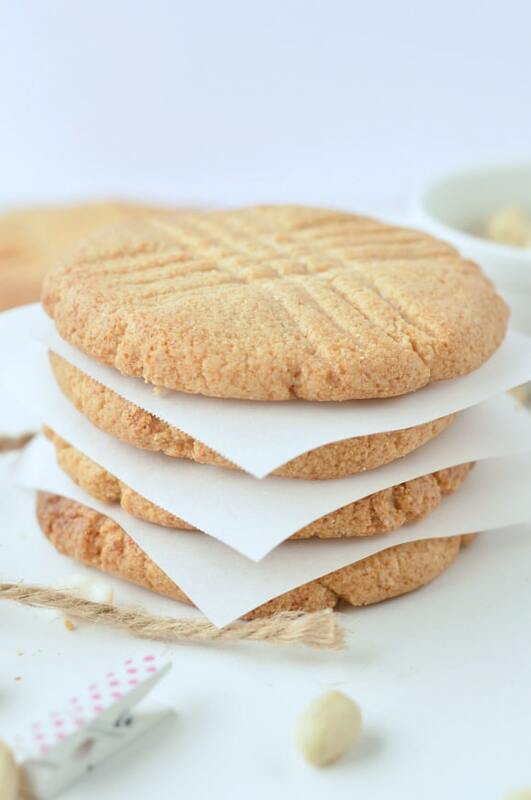 Naturally sweetened with 100% Sugar free crystal sweetener, grain free, vegan and gluten free: they will makes everyone happy.